Today (2/12), Zilingo fashion commerce closes Series D Funding worth of $226 million (around 3,1 trillion rupiah). It was from Seqouia Capital, Temasek, Burda Principal Investments, Sofina, EDBI, and some previous investors. In this round, the Singapore-based startup has obtained $308 million in total. Zilingo will use the current funding to invest in necessary infrastructure and technology for integration and digitization of beauty and fashion industry. They also plan to expand further in major market, such as Philippines, Indonesia, and Australia this year. Zilingo introduces its platform in Indonesia in early 2017 post Series A funding the previous year. In terms of fashion, Indonesia is considered potential. In its early stage, Zilingo creates a local team and acquire more than 2,700 sellers with 100 fashion brands – of course, with intensive publication in the mainstream media. Aside from increasing traction for B2B and B2C, Zilingo always explore possibility in different business model. As said by Zilingo’s CEO, Ankiti Bose earlier this year, the team plans to reach offline segment for broader networks. In addition, he also said Zilingo plans to build in-house fintech for credit loan and payment system to all merchants. 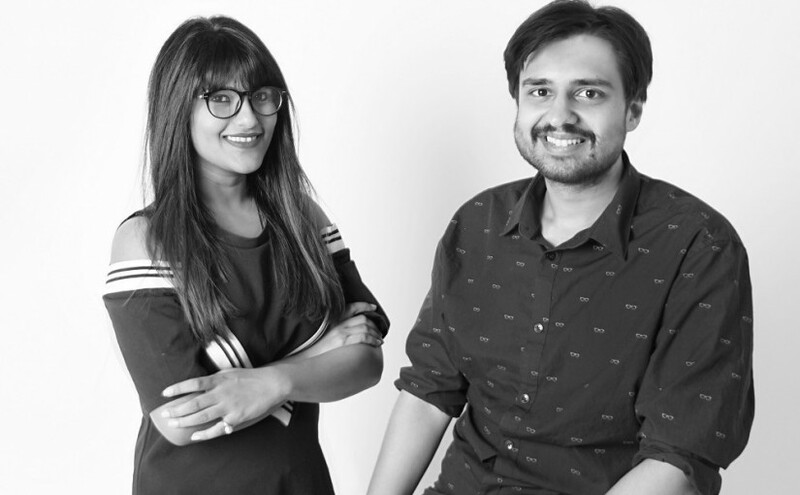 The e-commerce platform was founded by Ankiti Bose and Dhruv Kapoor in 2015. It was then, they found out the fact that small sellers have not enough space to supply fabric as cheap as the giant company. Then, Zilingo went to broader business, not only a marketplace, but also develop system to connect sellers with various companies supporting the fashion industry. “Technology role is to create inclusive growth. In the fashion industry, inefficiency core supply has prevented SMEs to reach full potential compared to the big brands. We create a place with the best product and service in its class for all sellers – regardless of its value. We think this approach can make a big impact to Southeast Asia’s suppliers,” he added. In B2B segment, to improve supply chain, they present Zilingo AsiaMall and Z-Seller. Zilingo has a commitment to fasten growth through partnership using the developed technology. Also, the company strives for global potential to market the beauty and fashion products. Global fashion industry value is predicted to reach $3 trillion, $1.4 trillion is from Asia. It’s the potential Zilingo wants to understand better. “Sequoia’s investment in Zilingo has existed before the company incorporated and the name Zilingo is finalized. Bose and his team changes the original idea of Zilingo as a platform to serve consumers, sellers, retailers, brands, and the fashion designers overall representing the million dollars market,” Sequoia Capital Singapore’s Managing Director, Shailendra Singh said.